Pics and Kicks: Welcome to the Family Cousin Oliver! 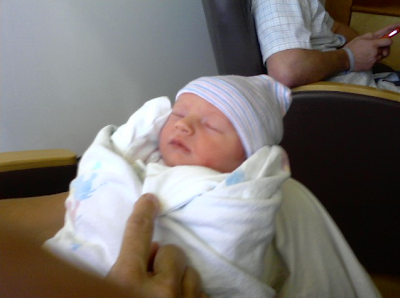 Welcome to the Family Cousin Oliver! Oh! He's just so adorable. Congrats!